A new technical guide aims to explain best practice in the use of no-dig sewer and drain lining. The guide, created by drainage specialist Lanes Group, also explains the pros and cons of the main lining techniques available to construction and maintenance contractors. 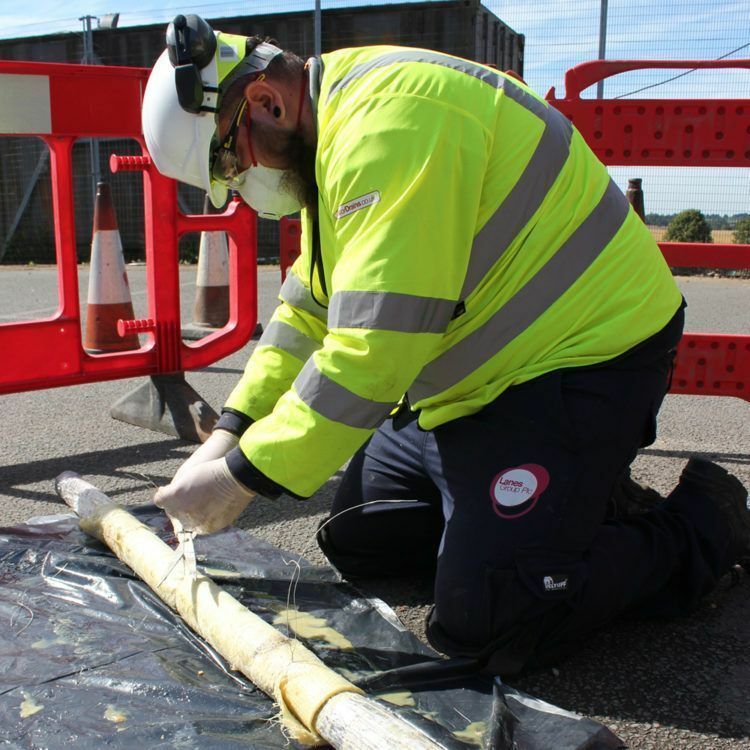 Its author, Lanes Sewer Rehabilitation and Lining Manager Simon Bull, said: “Lining is a highly sustainable way to extend the life of defective sewers by up to 100 years. Lining technology has advanced significantly in the last decade, with new techniques available to support lining of chemical effluent systems, large diameter pipes and complex pipe systems.